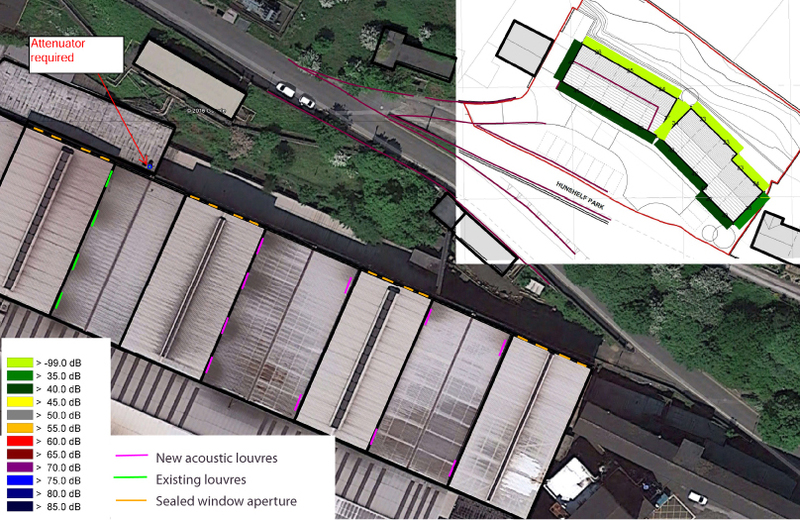 This document describes the noise survey done on the Bramble Row site to measure the existing noise levels. It sets out what needs to be done to ensure a quiet environment inside the houses on Bramble Row. A large part of this is achieved by the Passivhaus standard itself, as the airtightness and insulation also serve to block noise and the mechanical ventilation means windows do not need to be opened. However, we also have an agreement with Speciality UK (formerly Tata Steel) to mitigate some of the noise from their buildings. This is also detailed in the report.